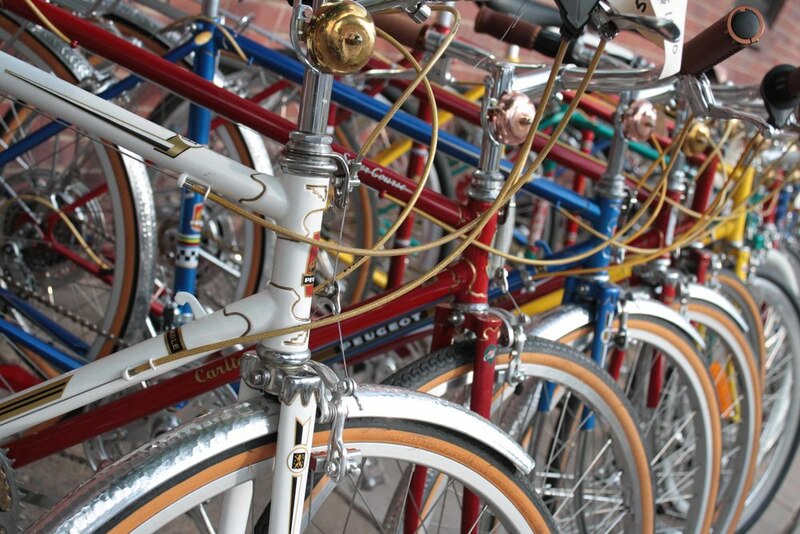 ReCycle Art Aspen opened in 2008, selling a unique collection of handcrafted vintage bicycles. 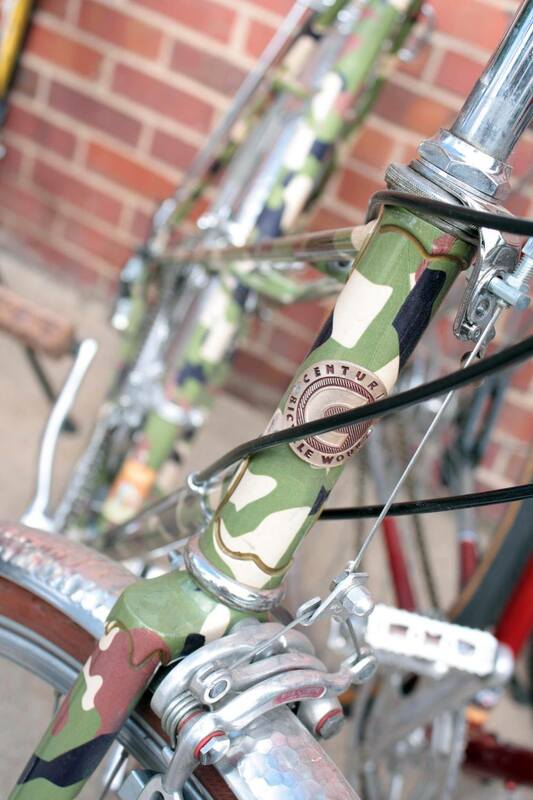 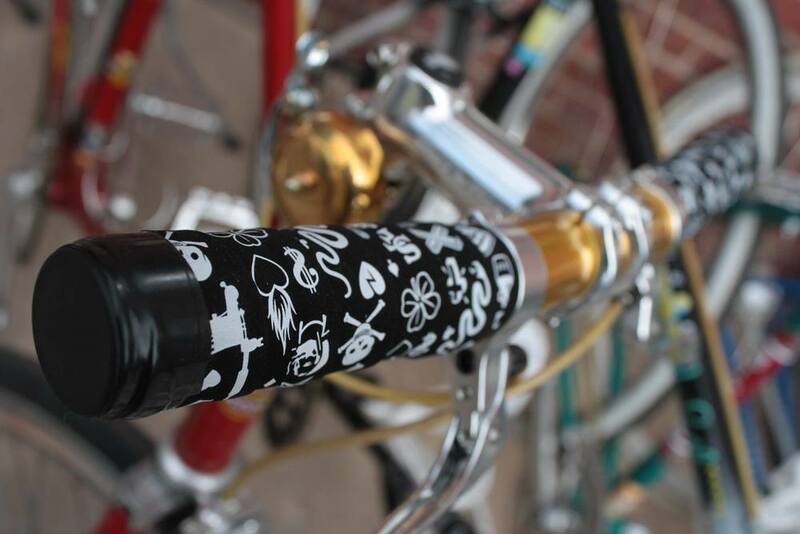 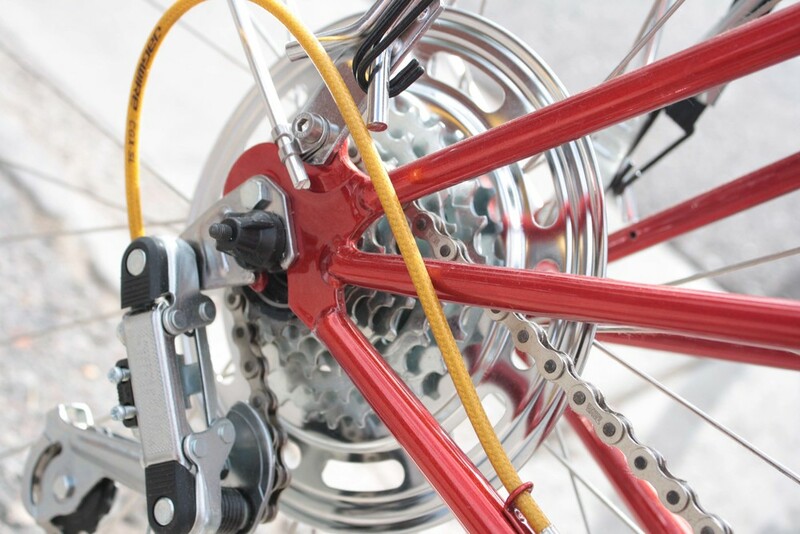 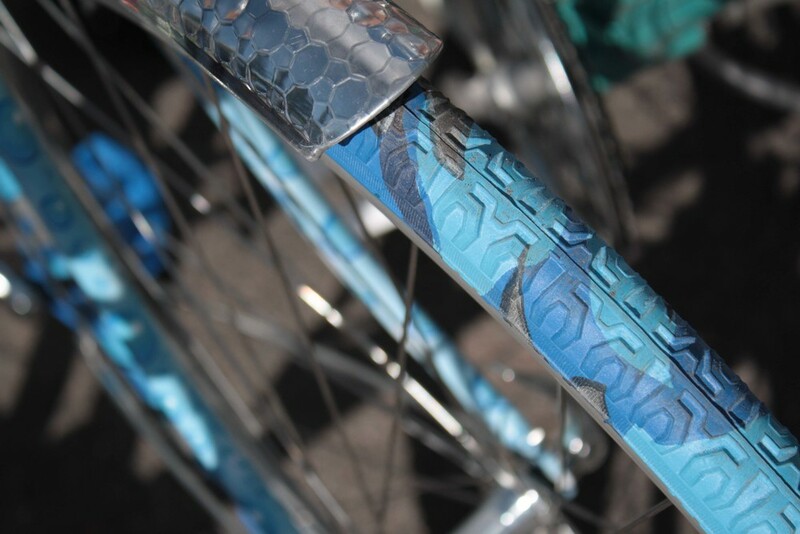 In our Aspen-based studio, cycle artist, Billy Taylor, creates distinctive bicycles which incorporate the culture and style of the Colorado Rockies into these functional works of art. 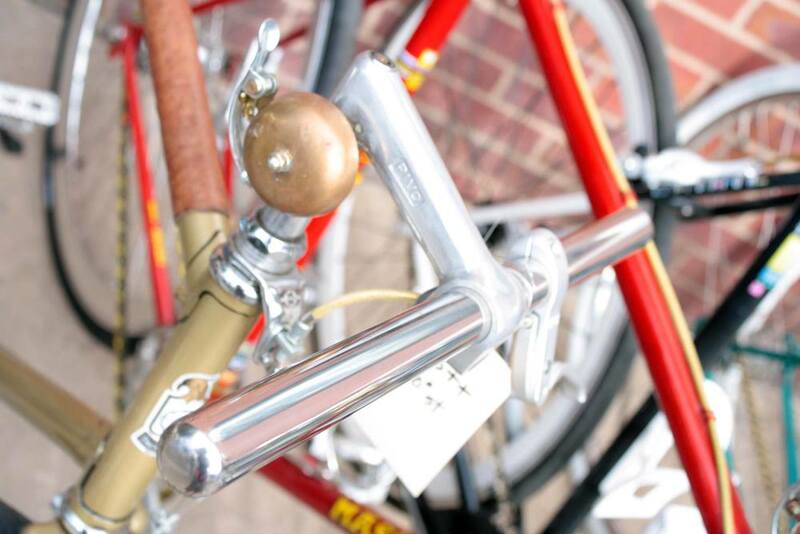 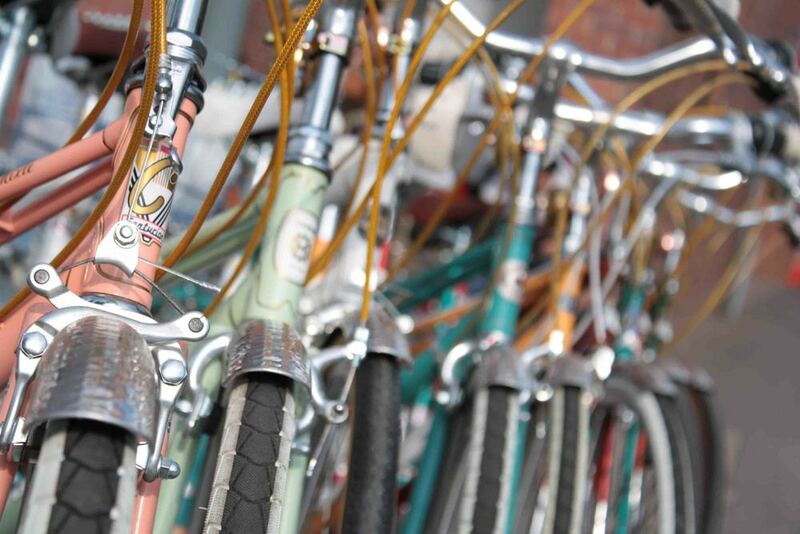 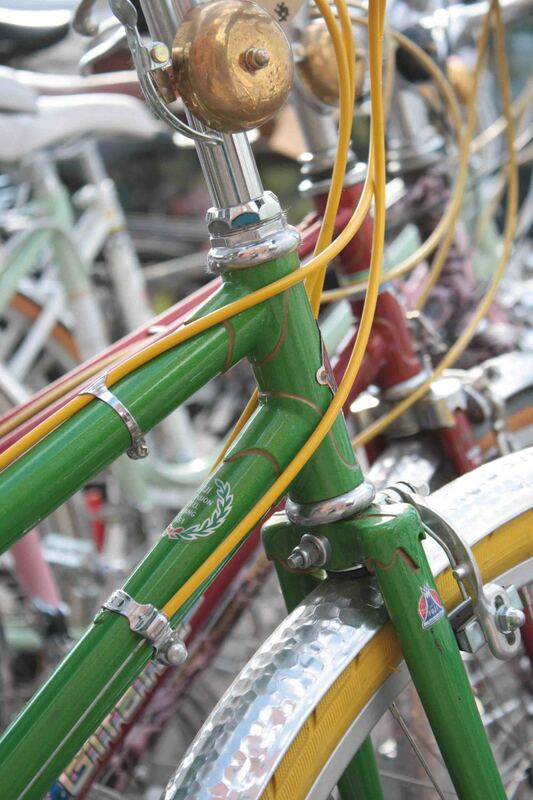 Over the years our selection has evolved to become a well-curated assortment of vintage bicycles from the U.S. and abroad.